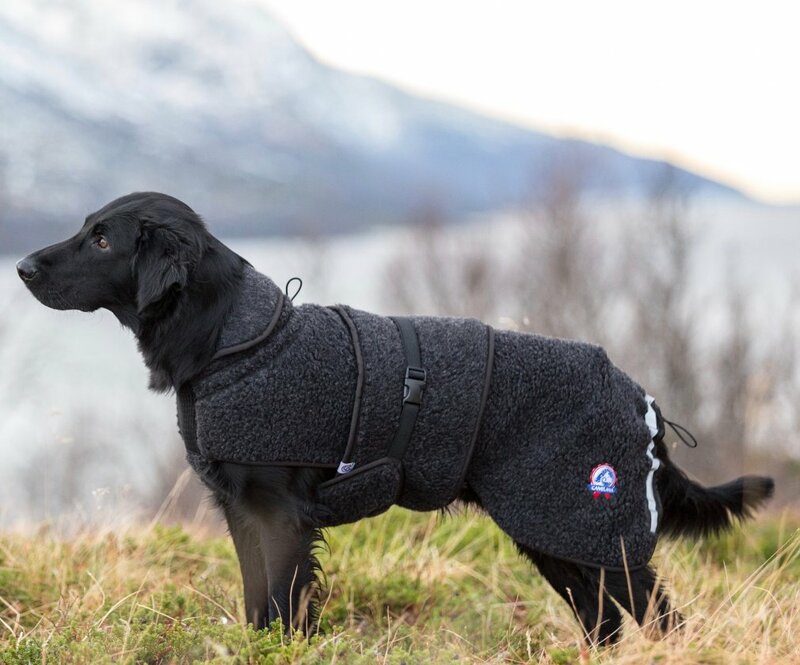 We are here to provide you and your dog with comfortable and stylish products for an active life outdoors. Our hand picked brands offer functional, well designed products of the highest quality. 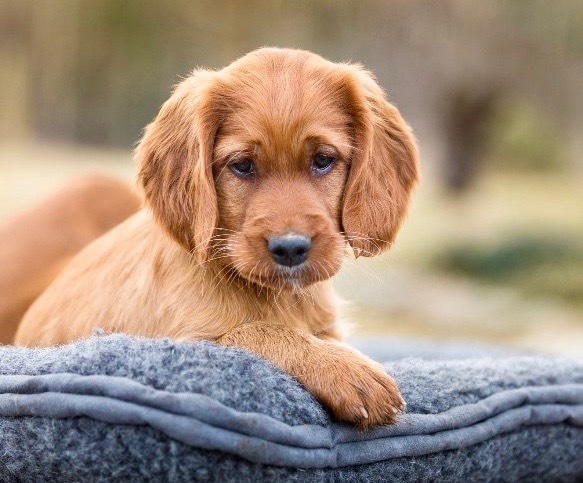 As exclusive retailer for Canelana you´ll find a great assortment of wool dog coats and beds. A natural mateial that isolates and warms even if it is moist, perfect for outdoor experiences. You will also find professional and encouraging training grear from Collision Course. 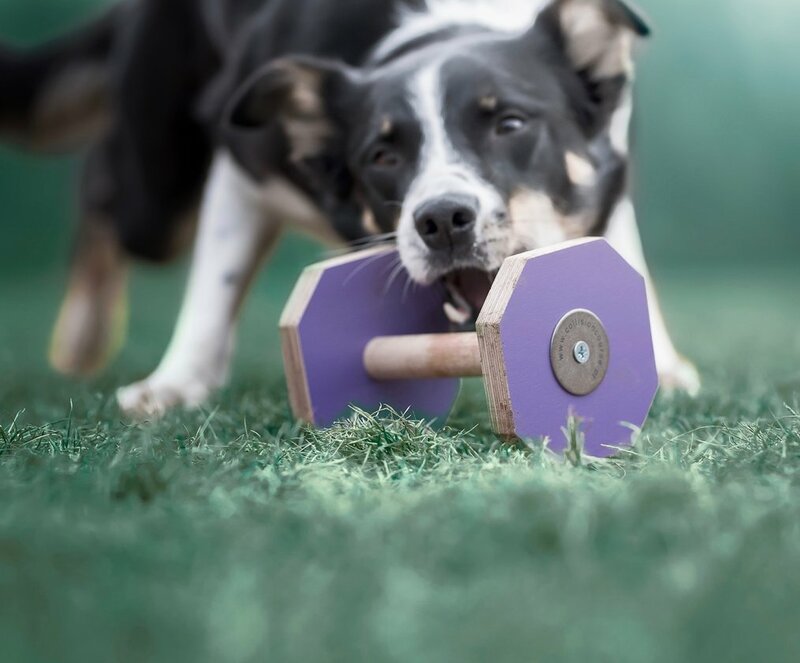 So let Hundlands products become a new favourite during your walks, training and competition! Follow on on Instagram and Facebook for latest news and updates! 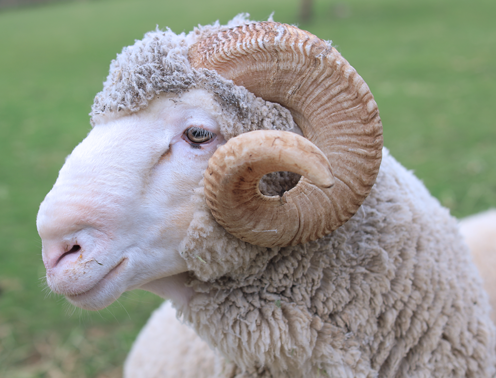 Merino wool is known as the finest and softest wool. It´s airy structure isolates from both cold and warm, it breathes and helps with keeping the body at a steady temperature. Our wool is mulesing-free. 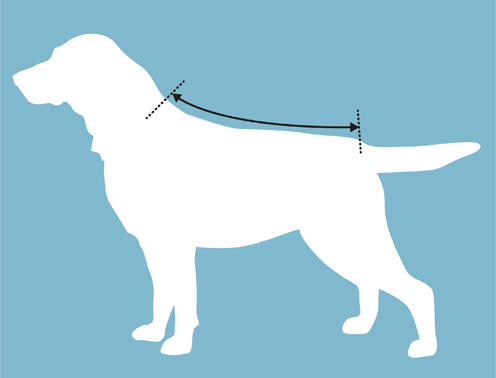 Measure the back lenght of the dog, from neck til base of the tail, and you will easily find the right size in the sizeguide. Please note that the dog coat is longer than the measurement given as those relate to the back of the dog. 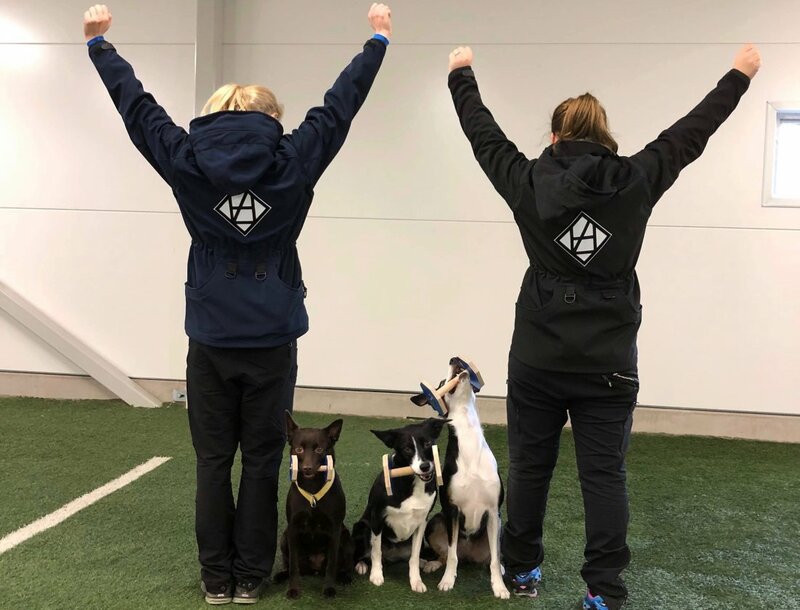 We are very proud of Hundlands ambassadors, active in different dog sports. These fine cooperations ia a great way for us to try out that the products delivers according to the highest standard!